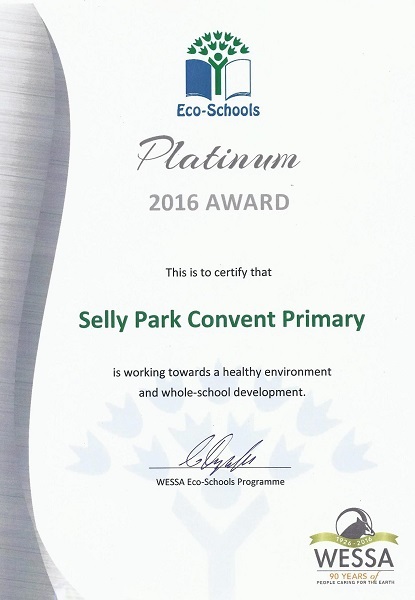 As an Eco School, Selly Park Convent Primary has undertaken to promote constant environmental awareness amongst its students, as well as the greater Selly Park community. We are committed to working towards a healthier and safer school environment by adhering to procedures laid down by WESSA (the Wildlife and Environmental Society of South Africa). 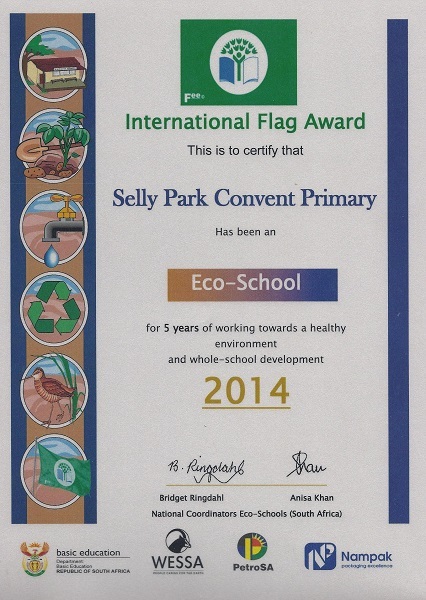 The school received its Eco School Green Flag status in 2010. 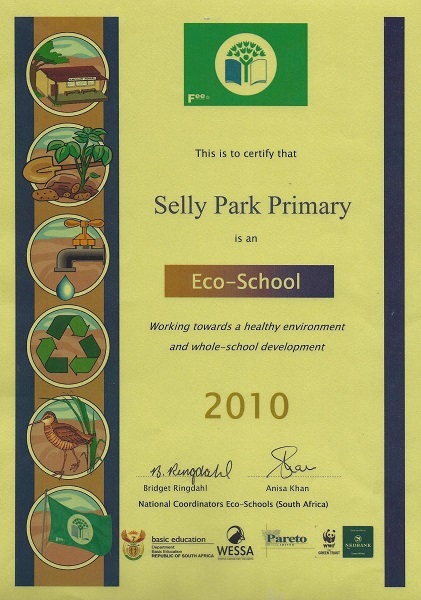 A “Green Flag” rating for Eco Schools is the equivalent to a five star rating for restaurants and is not usually awarded during the participant’s first year. 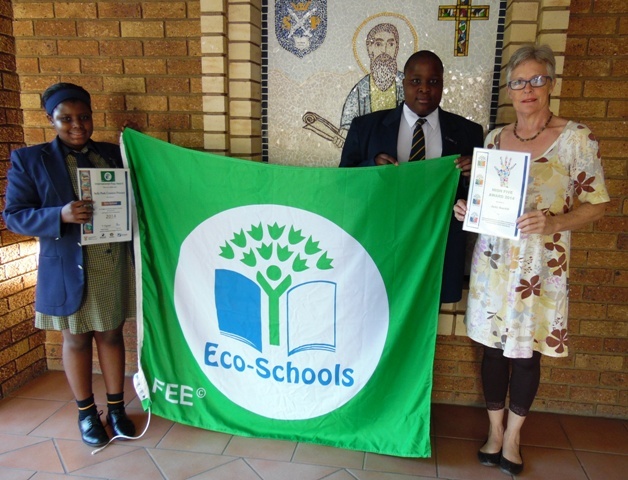 Since then we have continued improving the environmental management of the school as well as awareness amongst the pupils and in 2014 the school was awarded the International Eco School’s flag in recognition of our commitment. 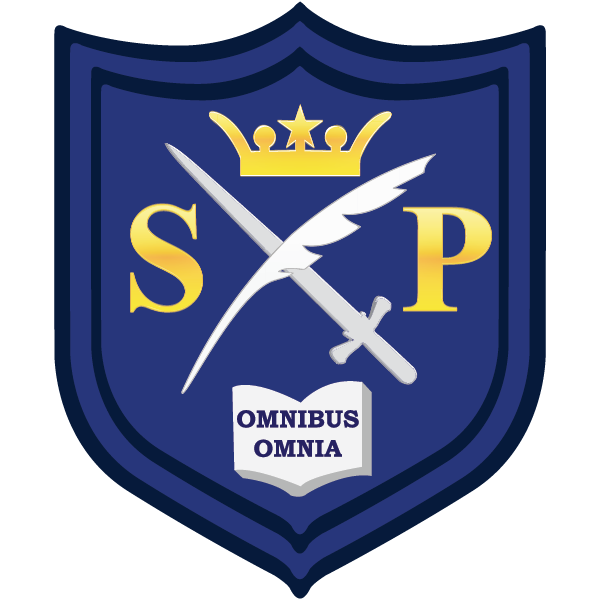 We are the only school in the North West Province to have achieved this over a period of five consecutive years. 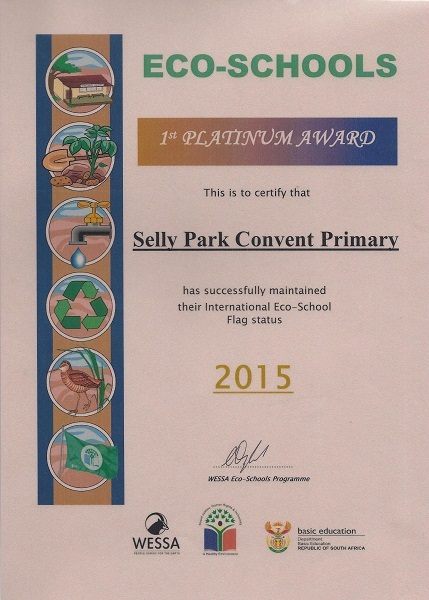 We are very proud of this achievement and continue to promote environmental awareness. 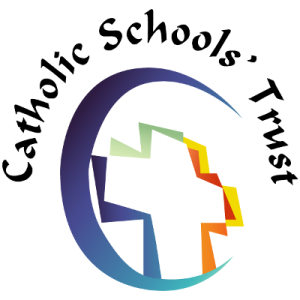 We also try to incorporate the environmental concerns, as set by WESSA, into our syllabus as often as possible.